Happily Ever After Thoughts: Murder By Dummies Available NOW For Early Download! 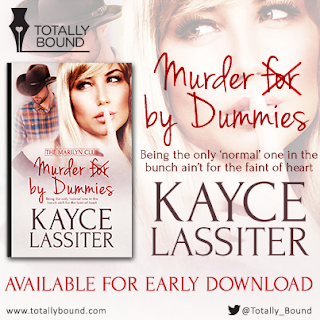 Murder By Dummies Available NOW For Early Download! Go get it! 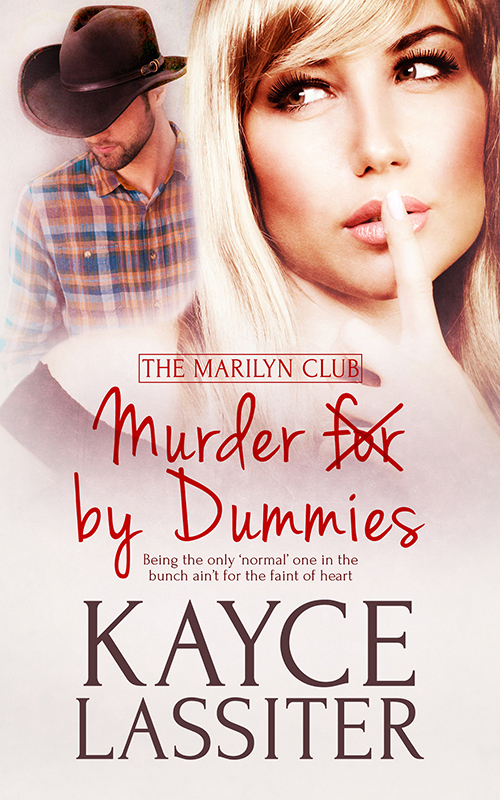 Book One in the new Marilyn Club Series, Murder For By Dummies, is available right this very moment for early download!!! Place your pre-order at the Totally Bound website and download your copy TODAY. If you have already placed your pre-order, your copy is available NOW! 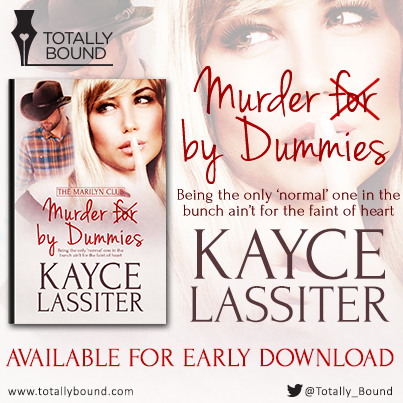 So, go…don’t delay…hurry…order your copy of Murder For By Dummies now and get the download today--almost a month before everyone else on the general release date of August 15, 2017. 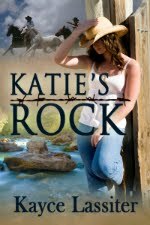 And just to whet your whistle, here is a new excerpt…ENJOY! The office door swung open and slammed against the wall. I jumped an inch off the chair and almost toppled backward, chair and all. With both my feet straight out in front of me, and arms wind-milling, I struggled to save myself. As I barely avoided a very humiliating upset by regaining my balance, I stared hard at my boss, waiting for an explanation. “Could you come to my office? I need to talk to you.” He wouldn’t make eye contact. 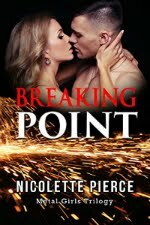 I took a deep, measured breath and mentally counted to ten as he hurried from my office. Annoyed, I dragged my poor, tired body across the hall and into his office, and slumped into the first chair I came to. “Is this going to take long?” I was too frayed to hide my annoyance. George stared at some loose papers on his desk, still not making eye contact—which wasn’t unusual. He was a short, bald man with absolutely no people skills and beady little eyes that were always sneaking peeks like he expected to catch someone doing something wrong. The clock on the wall slowly ticked away the seconds as the silence hung thick in the air between us. After a few moments, the wheels began to slowly turn in my mind. RIFs happened and they weren’t always selective, but some part of me always believed if I worked hard and did a good job, I’d be rewarded. 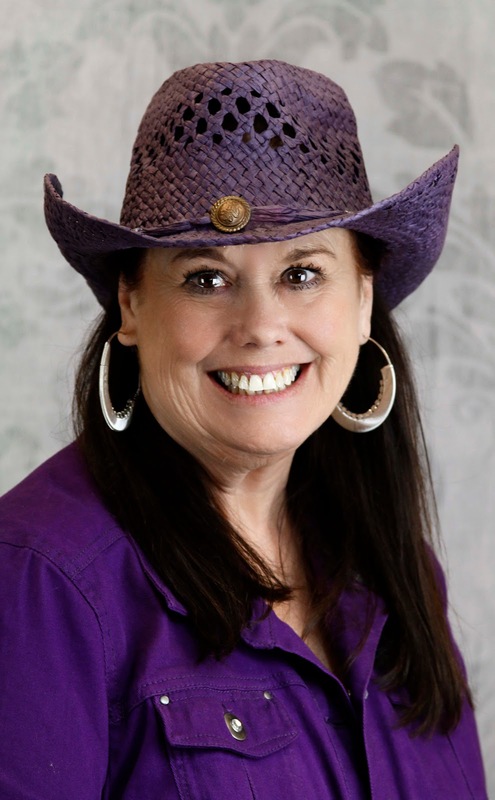 I never expected to give so much of myself to my career, only to get kicked in the teeth. On a roll now, my propensity for sarcasm kicked into high gear as I leaned forward in my seat. Heads popped up all over the groundhog farm as everyone struggled to see and hear everything.